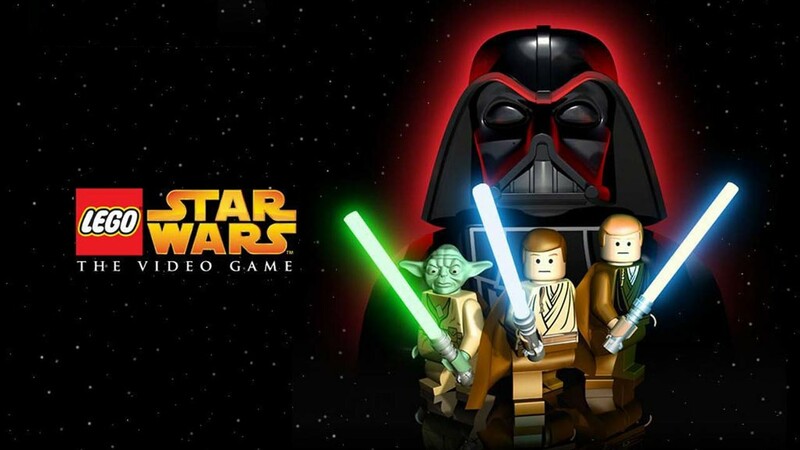 Краткое описание: Gameplay in Lego Star Wars is geared towards family play, and as such does not feature a game over scenario. Given a specific set of characters in each scenario, based on a scene from each of the movies, up to two players can control them, using their different abilities. By walking up to another friendly character, the player can switch control over to that character, which is necessary for using some of their abilities to complete puzzles. Studs can be found by finding them, smashing or using the force on certain objects, or defeating enemies. Players will lose studs however if their character is destroyed (as opposed to losing lives). These studs can be spent on unlocking new characters for Free Play mode. Certain segments of the game feature players controlling spaceships flying on a flat plane. There are also several minikit canisters hidden throughout each level that, when collected, come together to form a vehicle. Completing certain requirements, such as collecting enough studs in a level, earns Golden Bricks that can be traded for cheats. When the player first starts the game, he/she must first complete Chapter I of The Phantom Menace. However, once that chapter is completed, the player may choose to play levels from the other two movies, able to play any unlocked levels in their desired order. Completing all the game's levels with full stud bars will unlock an additional chapter based on the opening scene of A New Hope. 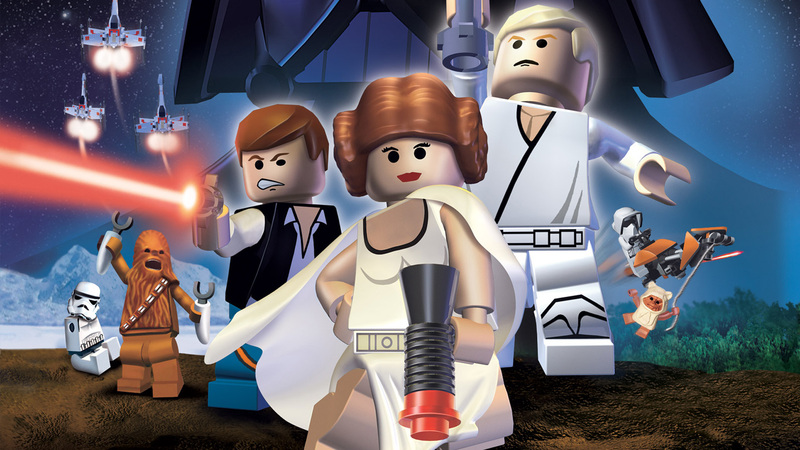 Gameplay in Lego Star Wars is geared towards family play, and as such does not feature a game over scenario. Given a specific set of characters in each scenario, based on a scene from each of the movies, up to two players can control them, using their different abilities. By walking up to another friendly character, the player can switch control over to that character, which is necessary for using some of their abilities to complete puzzles. When the player first starts the game, he/she must first complete Chapter I of The Phantom Menace. However, once that chapter is completed, the player may choose to play levels from the other two movies, able to play any unlocked levels in their desired order. 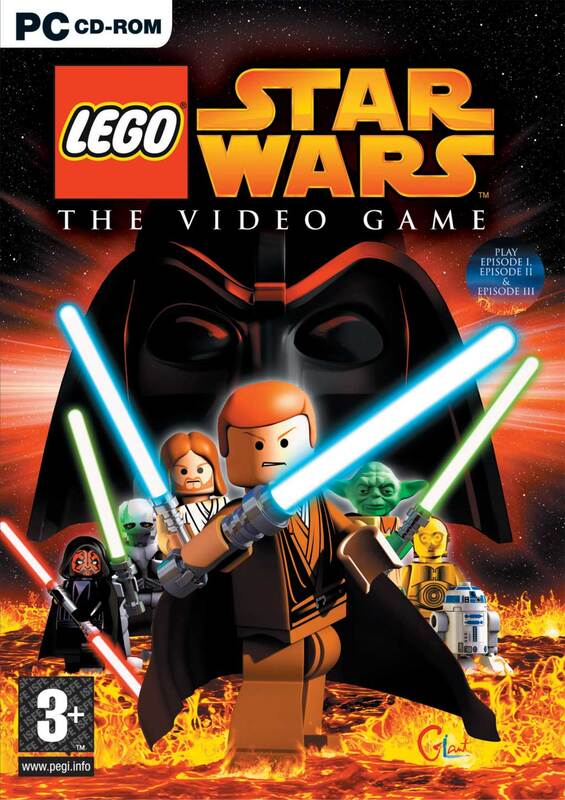 Completing all the game's levels with full stud bars will unlock an additional chapter based on the opening scene of A New Hope.